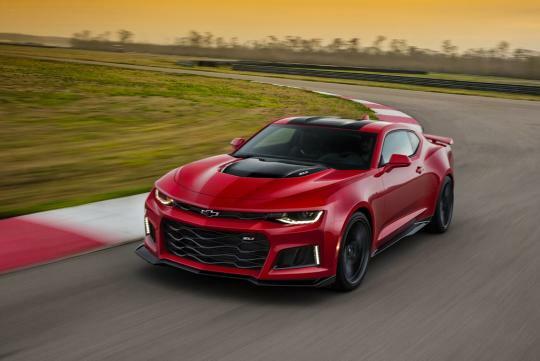 There is never too much power as proven by Chevrolet's new 2017 Camaro which sports the Corvette Z06’s supercharged V8. 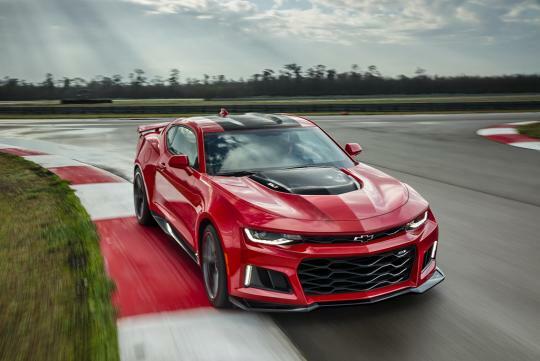 Said to output a crazy 640bhp and 868Nm of torque, the new ZL1 has 60bhp increase over the last generation model while shaving 90kg off. 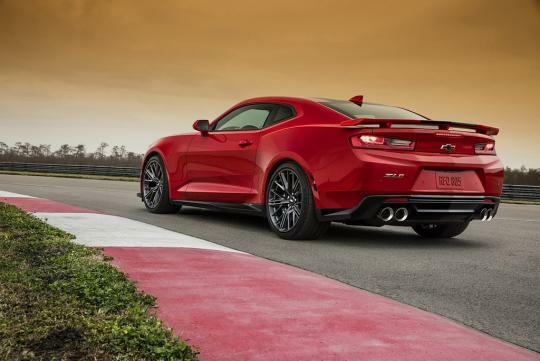 Another first for this new ZL1 is the option of General Motor's brand new 10-speed automatic. Co-developed with Ford, the new transmission is set to improve acceleration and fuel efficient with its much closer ratios. 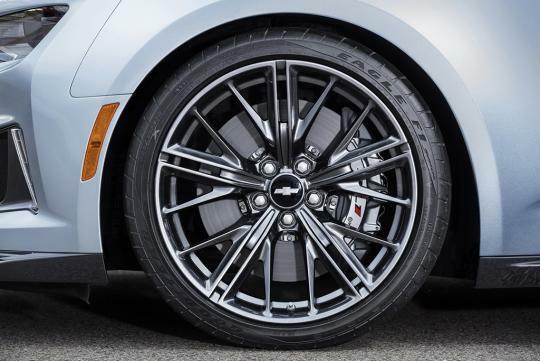 As a track oriented car, the ZL1 gets a suite of other performance technologies, including an improved Magnetic Ride suspension, Performance Traction Management, electronic limited slip differential, Custom Launch Control and Driver Mode Selector. It rides on 20-inch forged alloys that are wrapped with Goodyear's Eagle F1 Supercar tyres. A set of Brembo brakes with six piston front and four piston rear calipers makes sure the car can stop as well as it can go. 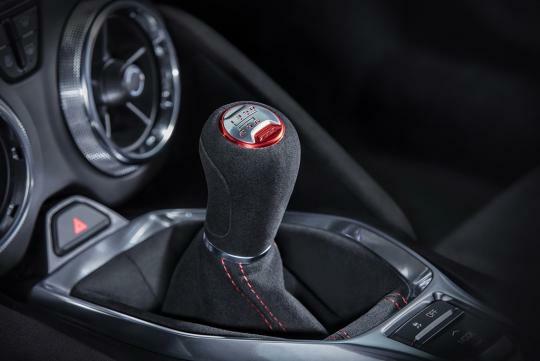 Inside, Recaro front seats, a suede flat-bottom steering wheel and shift knob feature, while Chevrolet’s Performance Data Recorder is available too.